Once upon a time there was a sad, dessert-deprived coeliac living the bland, yet necessary, gluten free diet. It really did spell “r-e-s-t-r-i-c-t-e-d” for The Gluten Free One, as delicious desserts were now a thing of the past. Happy, care-free dessert times were now only memories. It seemed that there would never be any happily ever afters, just unused dessert forks. The gluten free options available in the land of supermarkets and beyond were all too often poor substitutes at rich man’s prices with the texture and taste of cardboard. Where was a good dessert to be found? Then Simply Cheesecake was delivered to her door one particular Friday afternoon, when she particularly needed cheering up. Four gluten-free cheesecakes, plus one with gluten, each looking fit for a princess, magically arrived to the wanton table. They looked so good that The Gluten Free One was fooled into believing they were real desserts that were playing tricks with her mind. There was an enchanting selection of chocolate orange, vanilla, lemon, lime and white chocolate with raspberry. 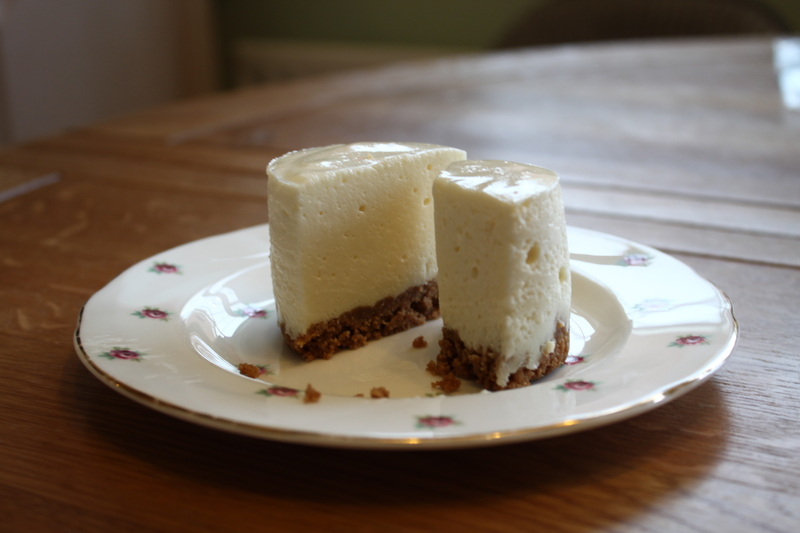 Each cheesecake had the perfect ratio of biscuit base to filling (always a winning factor), and though they looked elegant and delicate, each held their own when unwrapped and plated up. The flavours were just right – light and not overly subtle. The biscuit base- how did they do it? It tasted like a real digestive biscuit base! Not even a fleeting chalk and birdseed moment about it. THIS WAS THE REAL DEAL! Well, as if by magic, The Gluten Free One made them all disappear as fast as you could say “Abracadabra!” (Having shared some with a select few who were particularly swift at getting their share). Simply Cheesecake is big news for all those living a gluten free diet and in need of some sweet desserts! There are so many flavours to try (including Nutella, Cherry & Almond, Turkish Delight, Eton Mess and Peanut Butter – just to name a few!) so you are totally spoilt for choice. Simply Cheesecake is happy to accommodate your gluten-free requirements, so please contact them directly to request a gluten-free (or regular) cheesecake. 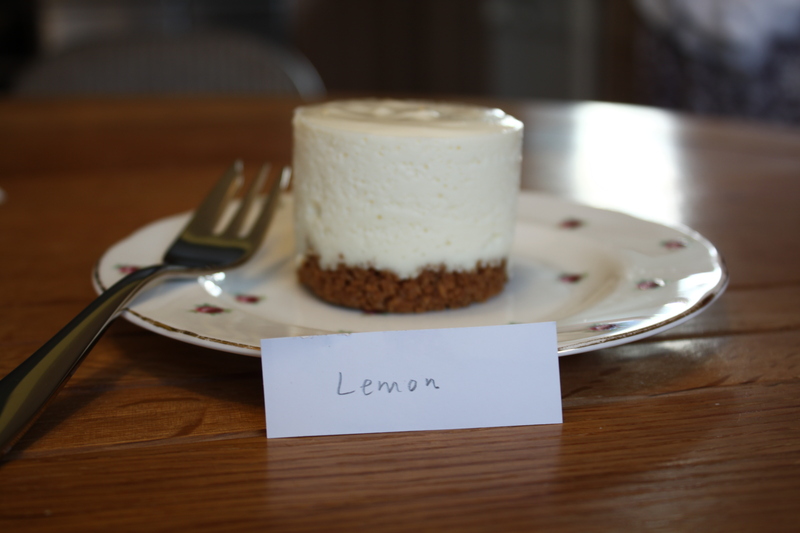 Also, they do wedding cheesecakes if you’re after something a bit different for your special day! Find Simply Cheesecake on Facebook (for a full menu and prices) and on Twitter too. Simon ordered me a massive one for my birthday and it was amazing! Love Simply Cheesecake! !